A new name for local Skips, but still the same dependable Skip provider with our experienced and established team dedicated to cheap tailored skip hire prices for household, domestic, trade or commercial skip clients. By calling 01462 441125 we are able to provide competitive local skip hire with fast reliable USkips delivered from our various locations. Deal direct with us, your regional rubbish / garbage Recycling Station for all size skips, as we can offer best price Skip Hire in all telephone code areas; 01707, 01582, 01438, 01767, 01992, 01442, 01727, 01763, 01462 or 0208 London codes. Our new 'Uskips' are the latest big name for recycling in the UK. With YOU as priority, our Ultimate recycling Skips offer the best solution for rubbish disposal. 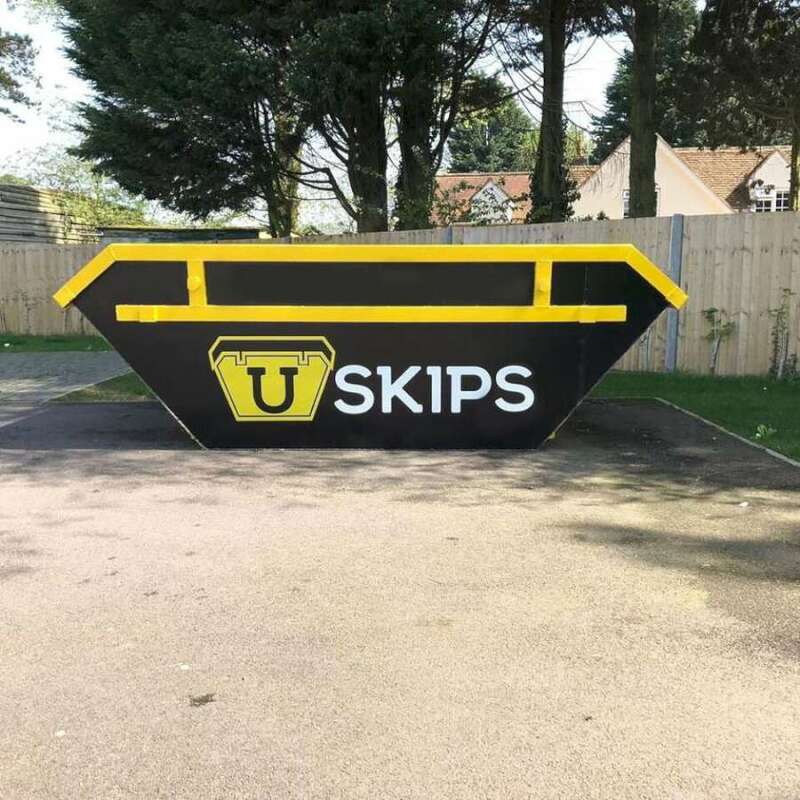 With USkips not limited to Hitchin Hertfordshire, U-Skip-Hire is already available throughout- Stevenage, Luton, Biggleswade, Sandy, Harpenden, Hatfield, Hertford, Welwyn Garden, St Albans and all areas in between or surrounding. Bulk waste recycling and Skip Hire efficiency are the reasons we can offer YOU our low cost U-Skips, and with our built reputation for dedication, speed & reliablity, we really are the best choice for your local Skip Hire. Uskips are for traders or domestic household users, so please give us a call so we can continue to offer cheapest tailored price quotes for skip hire, waste management, recycling or garbage trash disposal solutions. Most Local Councils and London Boroughs are very strict with Licensing for Skip Hire but we are well established and aware of any procedures. Don't take chances with skiphire Agents or less established 'cheap' waste carriers, since these may lead to further costs or difficulties. You can have confidence with our USkips. Hitchin, Luton, Stevenage, Biggleswade, Harpenden, Hatfield, Welwyn Garden, St Albans... simply too many locations to list. Our fleet are delivering/collecting Uskips or bulk waste haulage RoRo containers in these Counties daily; Hertfordshire, Bedfordshire, Essex, Middlesex & throughout North London. Small household Mini skip, trader, builder, commercial contracts, or all skip sizes, we are fully licenced in your area, check your postcode here. We provide locally throughout; Hitchin, Luton, London Hatfield & St Albans, we have many Skip Hire sites, providing best priced USkips in- Hitchin, Letchworth, Baldock, Stevenage, all AL postcodes, all SG postcodes Hertfordshire; LU postcodes, Royston, Puckeridge, Buntingford, Hemel Hempstead, St Albans, Hatfield, Harpenden, Luton & Dunstable, Welwyn, Hertford, Welwyn Garden City, Bedford, Sandy, Biggleswade, plus our London bases cover all North London Boroughs; Barking-Dagenham, Barnet, Brent, Camden, Ealing, Enfield, Hackney, Hammersmith-Fulham, Haringey, Harrow, Havering, Hillingdon, Hounslow, Islington, Kensington-Chelsea, Newham, Redbridge, Tower Hamlets, Waltham Forest, Westminster. We provide in further areas too. The best way to book Skip Hire is by calling our central operations office on 01462 441125 for a short discussion with an expert dedicated to providing cheapest cost local skips. This also makes it easier than us displaying various phone numbers, many complicated options, Skip sizes, and stating Skip Hire prices that aren't cheapest or best suited for you. For convenience, you can book online securely or send a message using our contact form and we will certainly get back to you. Skip Hire & waste recycling is our priority so we really value your contact and are here to help. Local Skip Hire in areas not mentioned will be available, it is hard to name every area covered but certainly Skips in Hitchin, Letchworth, Stevenage, Baldock, are near to our main recycling center, with great low prices for all size Skips. However, Luton, Bedfordshire, Bedford and London Middlesex areas (Barnet & Enfield), have our largest daily coverage with Skip delivery. Our local surrounding telephone codes are; 01707, 01582, 01438, 01767, 01992, 01442, 01727, 01763, 01462 or 0208, check our 'Areas' menu link above and save Skip Hire costs wherever you are. Our London USkips Team are available direct on 0208 361 2221 or our main Skip Hire operations office 01462 441125 accepts calls for all areas. No matter what size of skip you have, the full-limit is the height of the side of the skip. Level load means, keep to this level and don't go higher. The metal side of the skip container is the limit, please keep to this level. Using boards to increase the height of the sides is not acceptable. Is Skip Hire cheaper if I'm a builder, garbage remover, gardener or trash clearance trader? What happens to rubbish that's put into Uskips? Not every Skip provider will recycle. However, our collected waste is processed through various stages and we have a large amount of machinery for recycling as much as possible. Our aim is always to send less to Landfill because of very high Government fees as well as the obvious fact that it's not good for this planet. You may notice that successful Skip providers are those recycling, while those struggling are the ones still sending to Landfill. 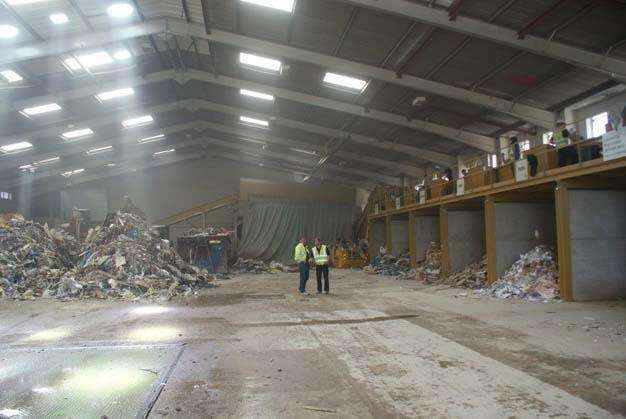 Our investment in recycling machinery pays as we continue to expand, even if our skip prices are beaten short-term we are here to stay while others are closing down. Recycling your waste is the only way forward and that is why Uskips are best. You would need to make contact. Sometimes parked vehicles or temporary obstruction may block collection, or 'Level load' may have been exceeded making the skip unsafe for transport. Various reasons could mean a collection needs to be re-arranged, so we would request your patience and assistance in resolving any issue. The most common questions are about Skip price but there are so many variables. Small mini skips will be 150 to 200, average sized often around 250 to 300 while large cost 300 to 350 and then you get extra large too at 400 or above. Road permits do cost and these can be 30 to 60 pounds more, depending on Local Authority charge. Cheapest isn't always best so we aim to provide good service with lowest costs. With all sizes available for all areas we will have USkips to suit your budget. Sometimes cheap is not best suited and we advise caution. Saving 20 pounds might initially seem great but the reality is there will often be problems. 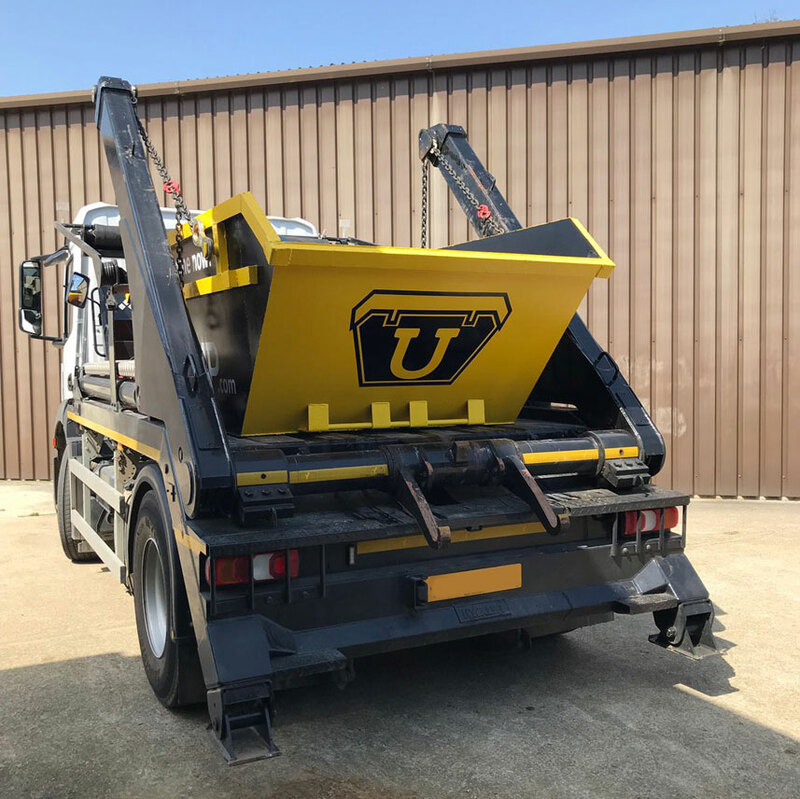 Undisclosed tax suddenly added, costs for collection, unfair fines, there are many ways you can lose out with some alternative Skip Hire companies. Additionally, there are many 'cheap' trash removers who will flytip your rubbish. Don't take the risk, we are genuine & trustworthy. All we ask is that you give us a call and if we can't help then maybe remember us for your Skip Hire in future? How much is Skip Hire in Stevenage? What is the cheapest price for Skip Hire in Luton? How much for Skip Hire in Hitchin? Who is cheapest for Skips in Hatfield or Harpenden areas? What is the cost of Skip Hire in London? What price is Skip Hire in Letchworth? Prices for Skip Hire in Biggleswade? 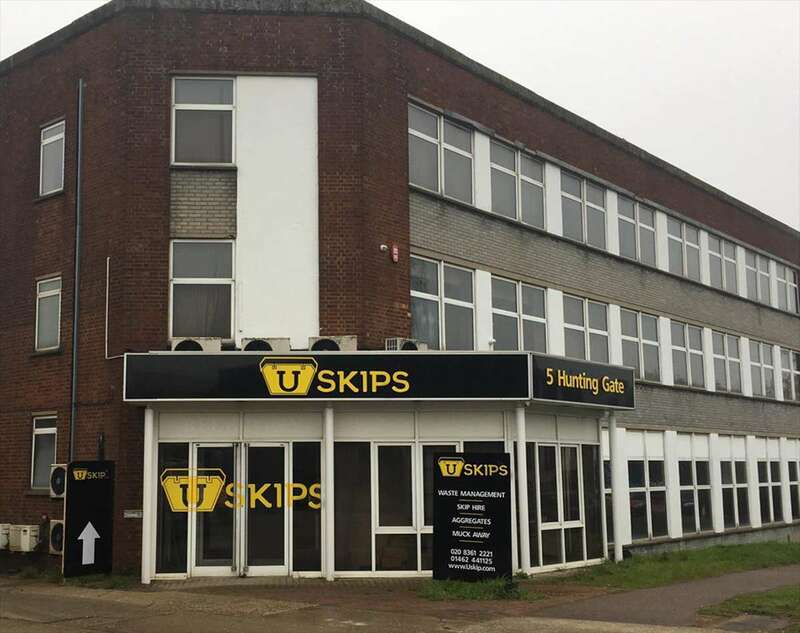 How much does Skip Hire cost in Welwyn Garden City? How much does it cost for Skip Hire in St Albans? 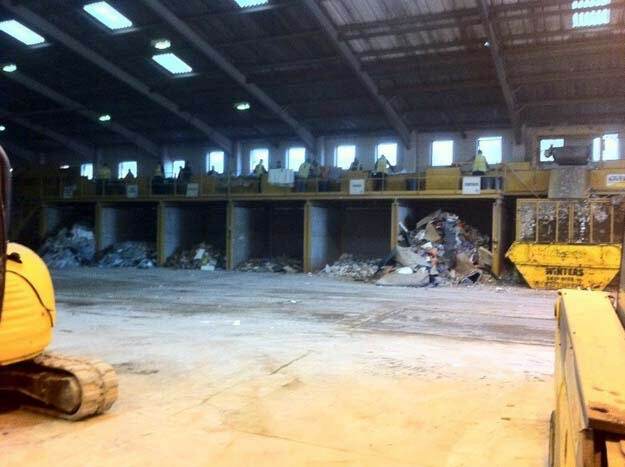 How much is Skip Hire in Baldock? Cheap Skip Hire prices near me? Do you cover skip hire in Hertford? Do you offer cheap skips in Royston or other areas?